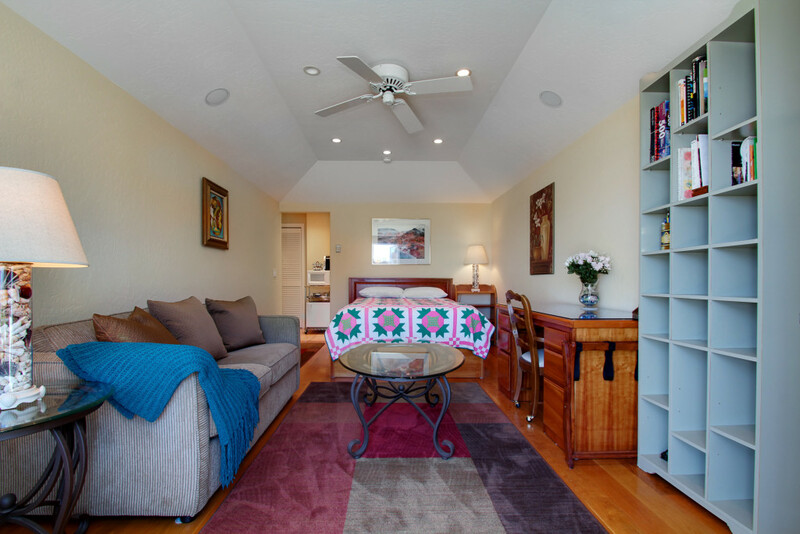 All rooms are beautifully decorated and furnished. 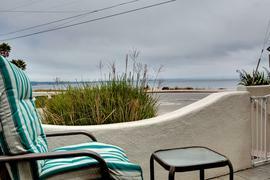 They come equipped with a gas fireplace, HDTV, private bathrooms with on demand heated tile floors, and each a private entrance and furnished patio with ocean views. 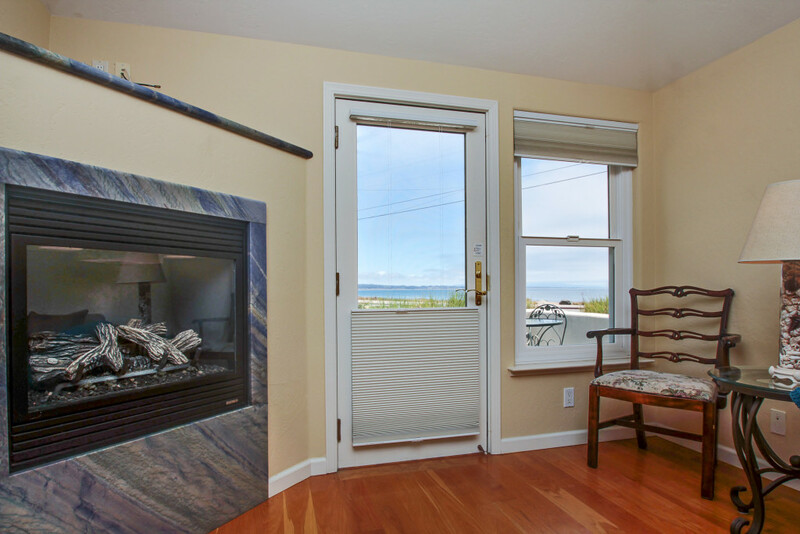 Sand Dollar Room: The coziest of the three suites with spectacular views! 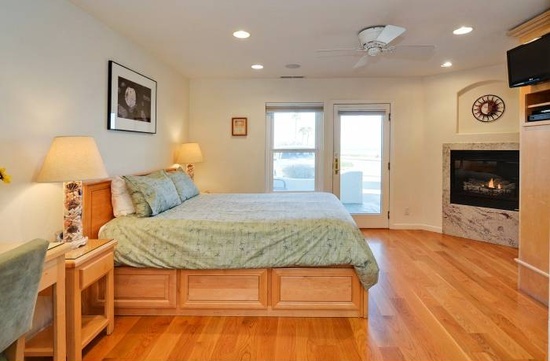 The Sand Dollar Room has a queen sized bed and a walk-in shower in a private bath. 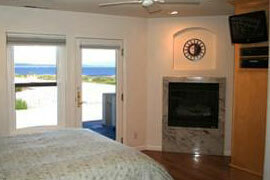 Dolphin Room: A large ground floor room with ocean views from inside as well a from the attached patio. The Dolphin Room comes with a huge bathroom equipped with a luxurious jacuzzi tub. Seashell Room: The largest suite and the only one located on the lower level. 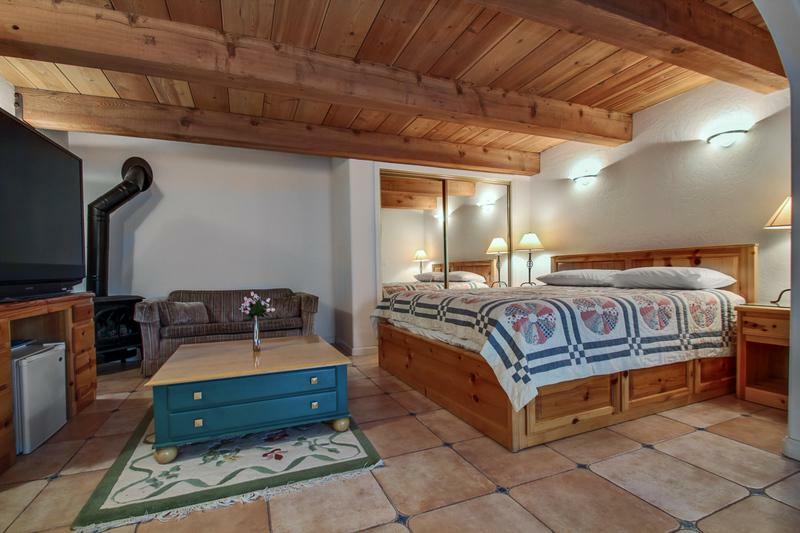 Seashell, featuring 300 sq feet of heated tile floors, has a large jacuzzi tub, a California king bed and a pull out couch. There is a dining area, washer and dryer, and small kitchen in this unit. 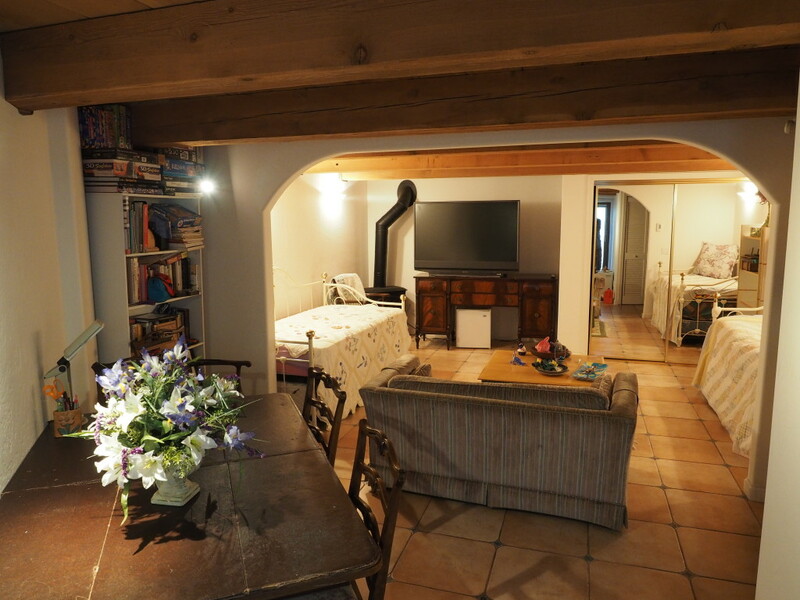 Perfect for a longer stay!